Thanks! 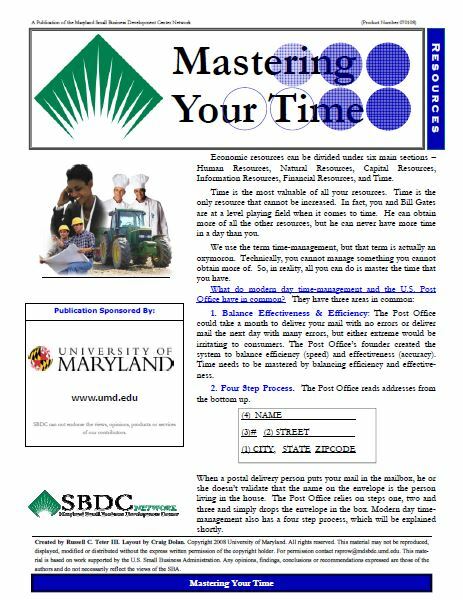 We appreciate your interest in the Mastering Your Time Whitepaper! Thank you for investing your time to download our Mastering Your Time whitepaper. We will also send you a confirmation email with a link to the presentation so you’ll always have it handy. We hope you enjoy the information provided. If you have any further questions or would like to know more about how EmoryDay can increase your business productivity please email us.